They added some functional changes, as well—making them fashionable and functional. 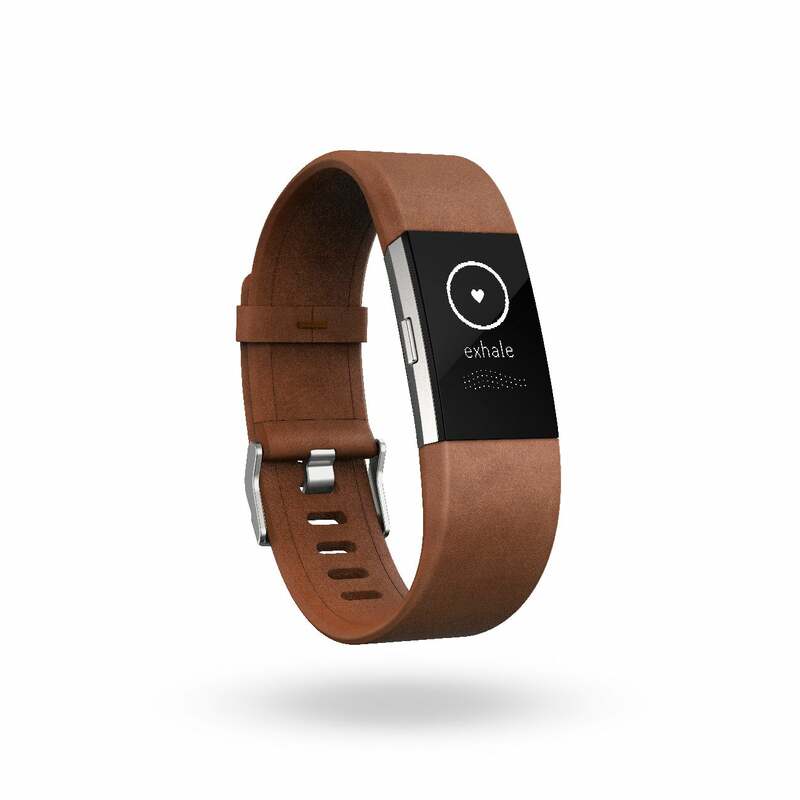 Fitness trackers are an accessory that graces most peoples’ wrists today, whether working out or walking about. Companies have also been stepping up the fashion component to accommodate the constantly moving human that wants something functional and fashionable. 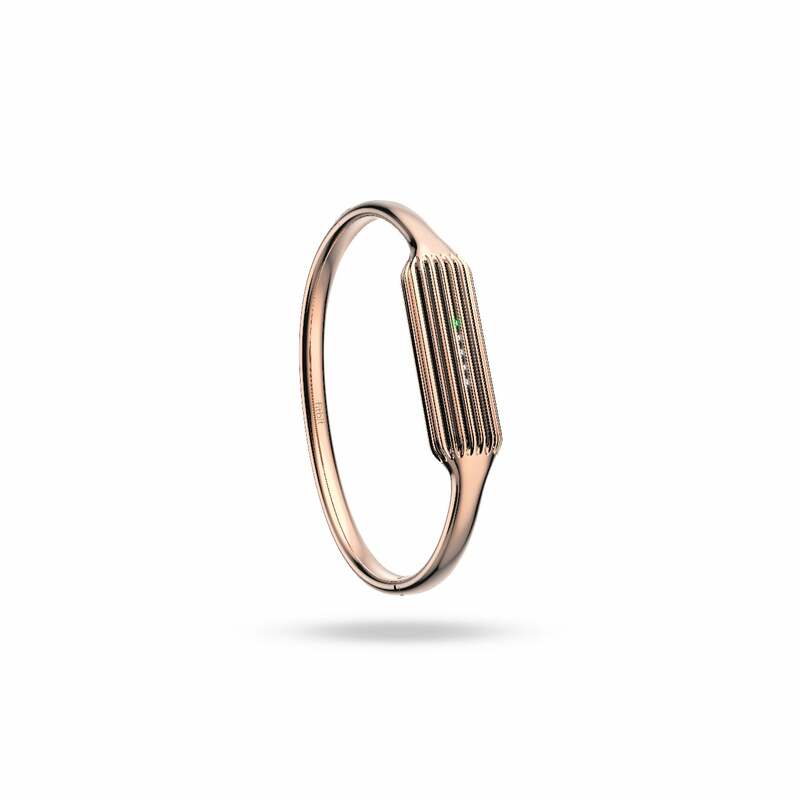 Today, Fitbit leads the charge with wrist candy that can move from the gym, to work, to an evening on the town, and they just stepped up their game (pun intended). 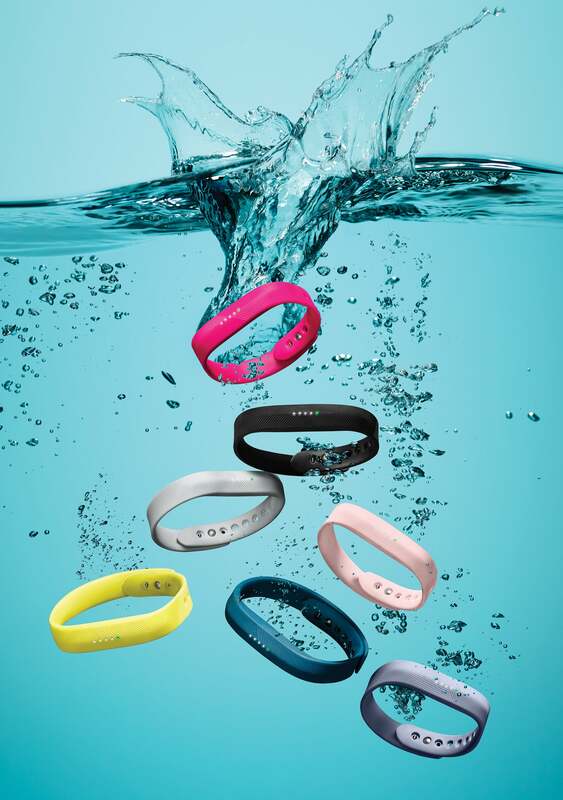 On August 29, Fitbit announced an update to their popular Flex piece—the Fitbit Flex 2 is the first-ever swim-proof device that can track your strokes without the water damage! Whether you want to splash around in the pool, swim a few laps, or rinse off in the shower, you can track your every movement without drowning the device. Who is this great for? For triathletes of course, but it’s also good for those runners who brave the rain, take an ocean dip after a hot summer jaunt or don’t want to take off their device in the shower. Prior to this update, you could record swimming as an activity in the Fitbit app, not on the device. Now you can get accurate calories burned during your water work, as well as exact lap duration. This offers a much-needed and ahead-of-the-game opportunity to literally track every…single…movement you make. Related: Sara Hall’s Fitbit Data From London Marathon Is Amazing! What’s more—you can also expect longer battery life (responding to user issues with abbreviated battery power), more accurate tracking and an easier-to-read display. 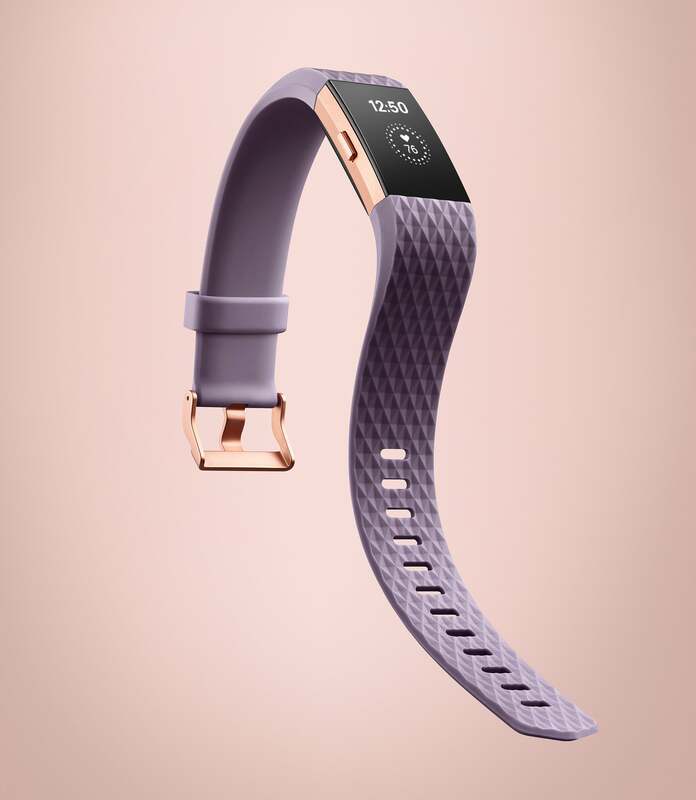 In addition, the Fitbit Flex 2 has more color variety—including Rose Gold (hello, night out!). With beautiful accessory options, including bangle bracelets and pendant necklaces—you’ll never miss a stylish step. Available for pre-order now, the Flex 2 will launch in early October. 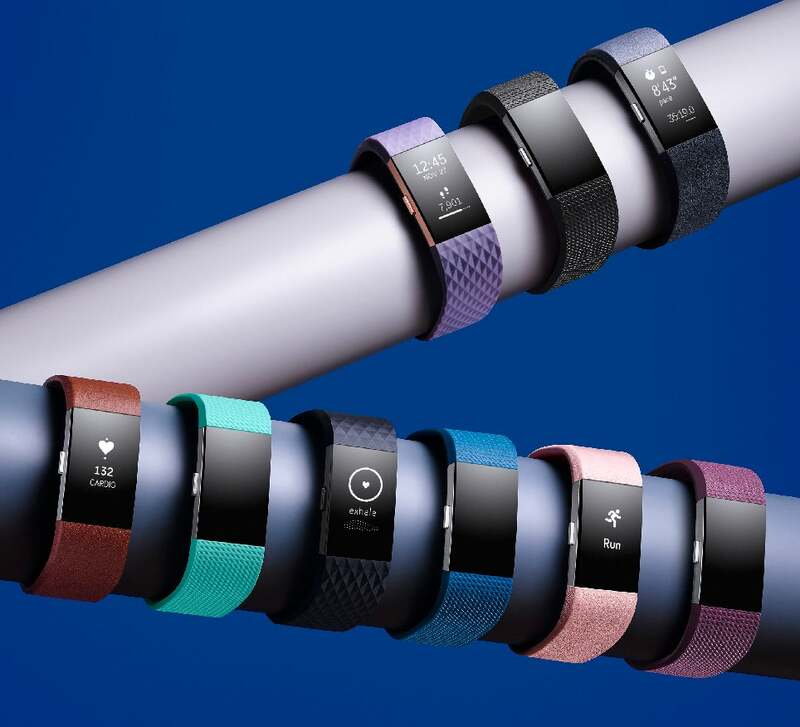 The Flex 2 is a sparkly new addition to the Fitbit family; however, what it lacks is that coveted heart-rate tracking ability. So what’s a runner girl to do when she wants to track her pumper but not sacrifice style? Enter the Charge 2, a sequel to Fitbit’s most popular tracking device, also announced on August 29 (hitting stories in mid-September). The Charge has gone through a major style update: larger display, steel body and swappable bands (including leather, rubber or designer special edition bands). 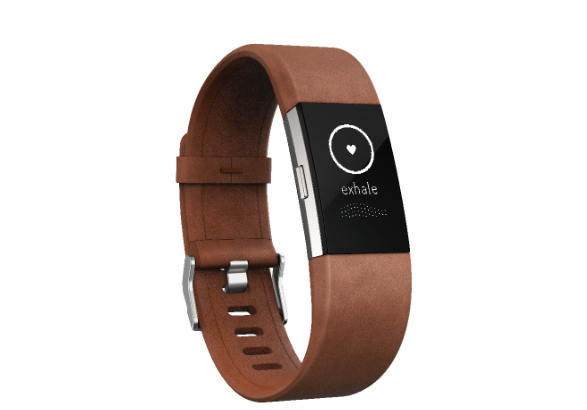 Oh, and it’s still rocking heart-rate tracking, with a more flashy twist. Another cool addition the Charge 2 offers is relaxation mode. Based on your heart rate, “relax” mode kicks in and triggers either a two- or five-minute breathing break, tailored to you, so you can slow down and reduce stress on busy days. Although the app doesn’t track time spent in this mode, it does help you set aside time to be mindful and take care of your health. Oh, and the background sparkles to let you know when you breathe just right.